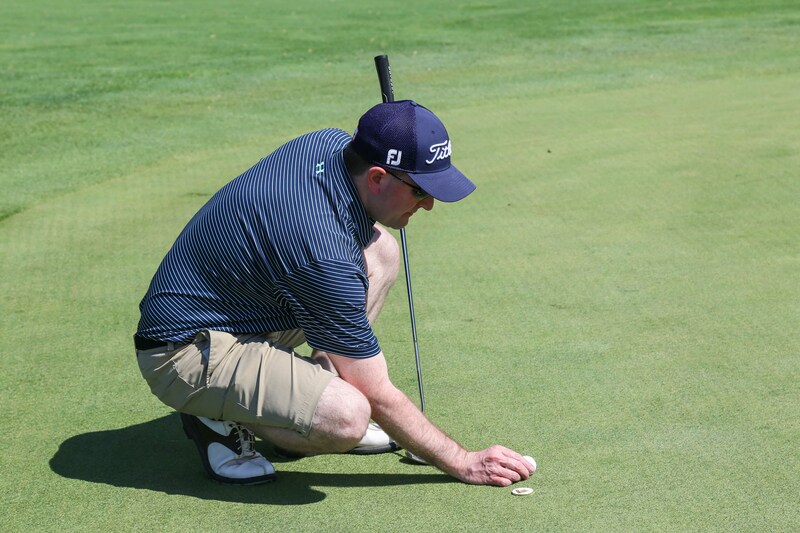 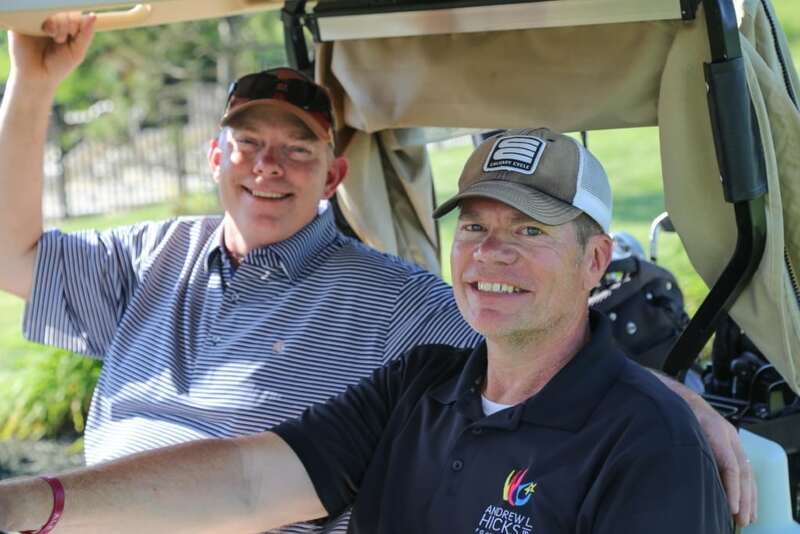 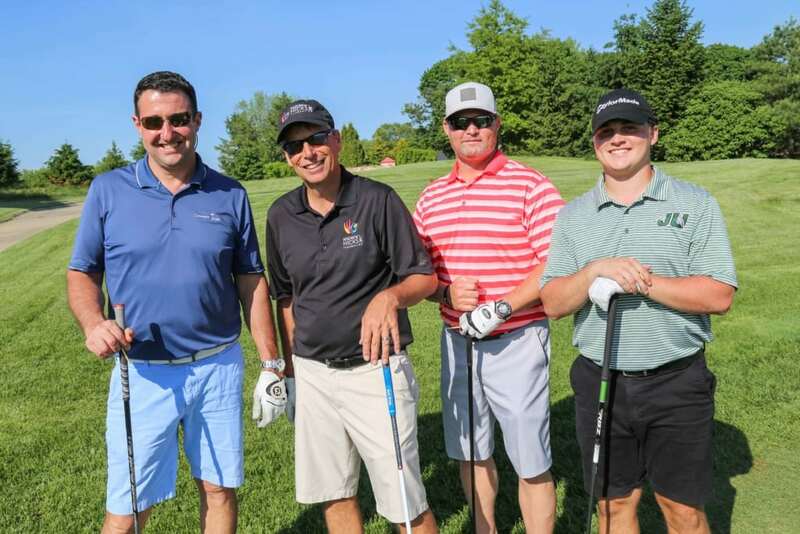 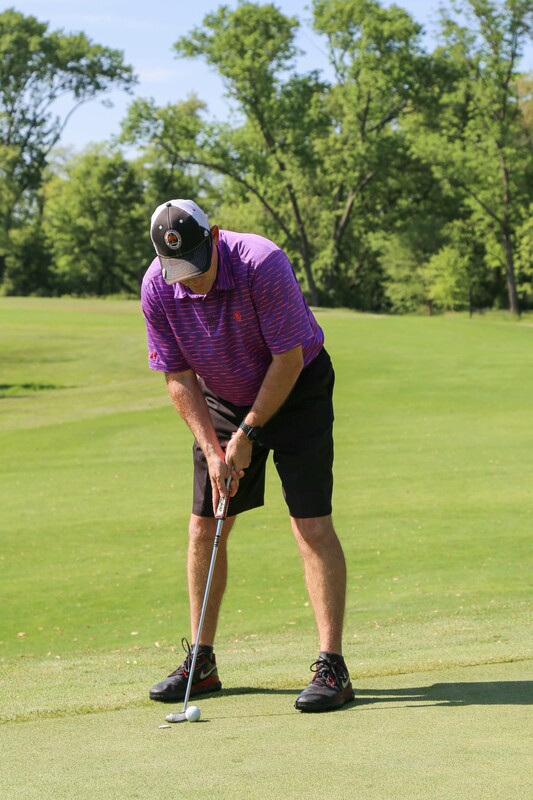 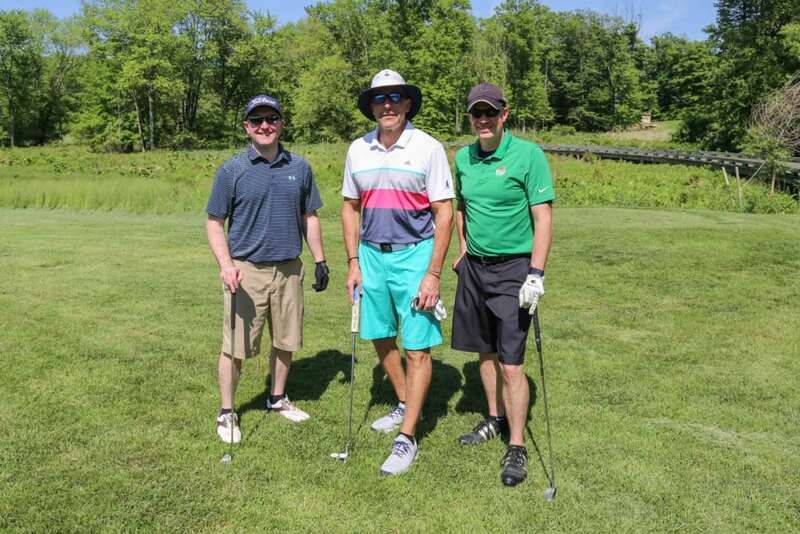 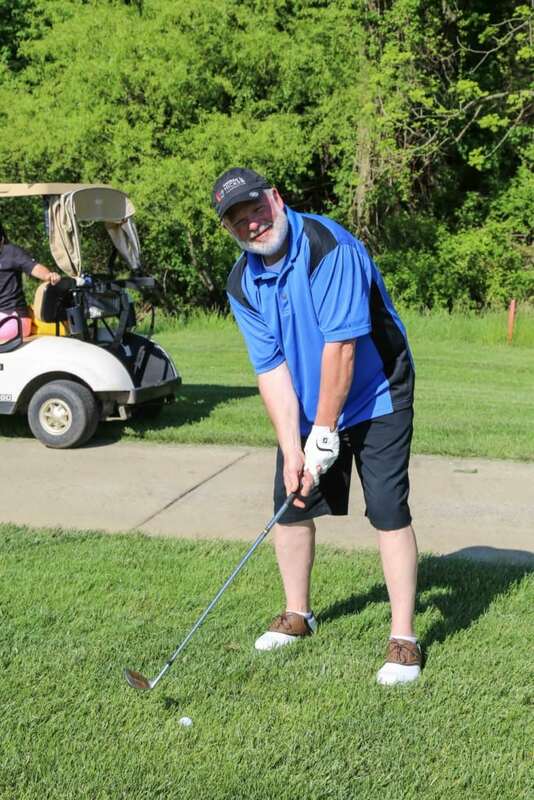 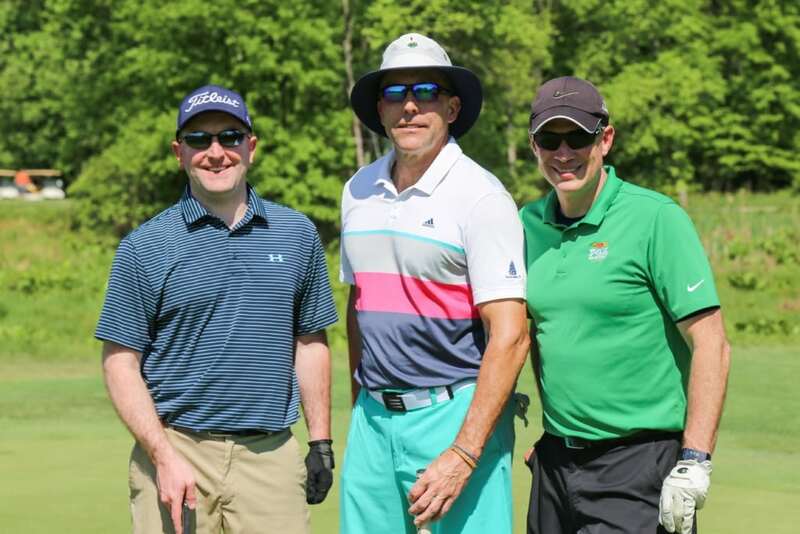 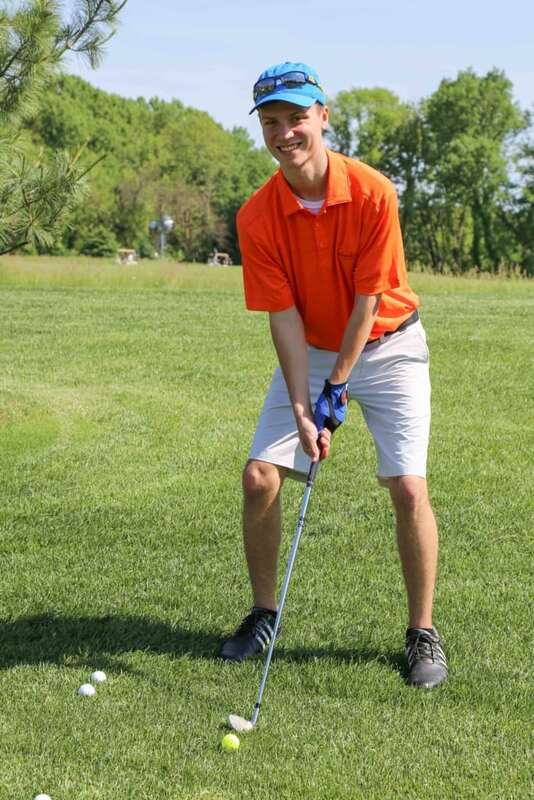 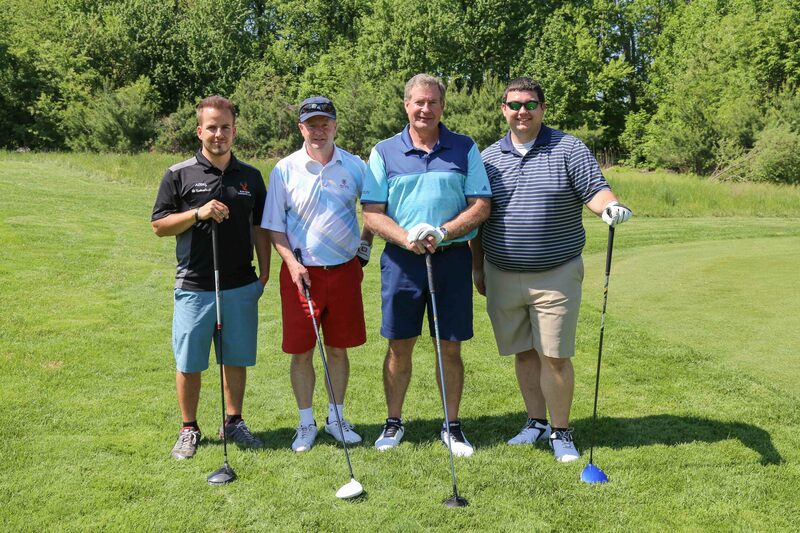 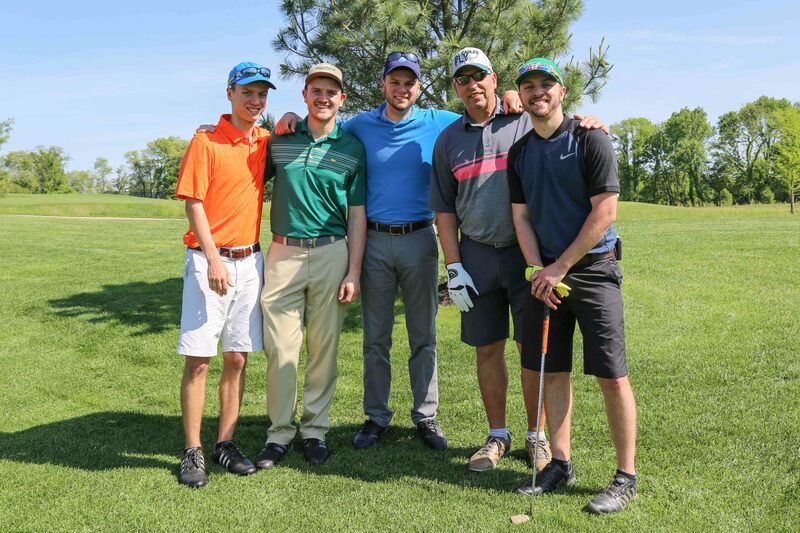 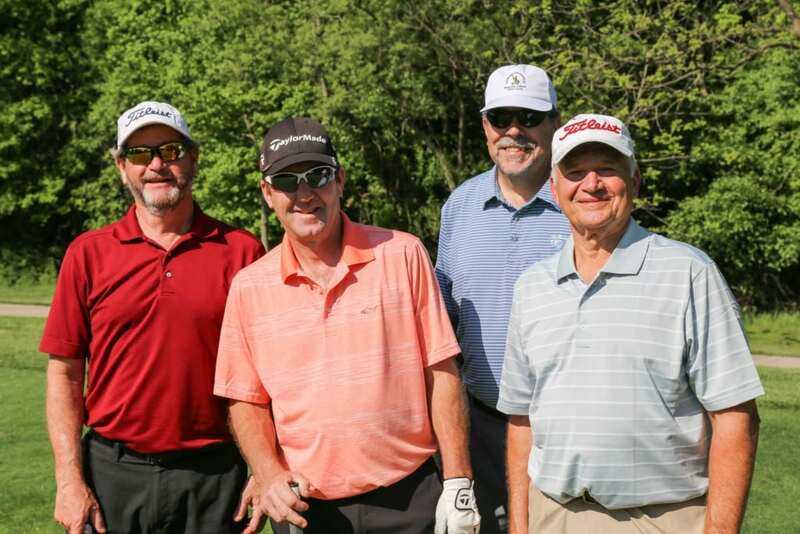 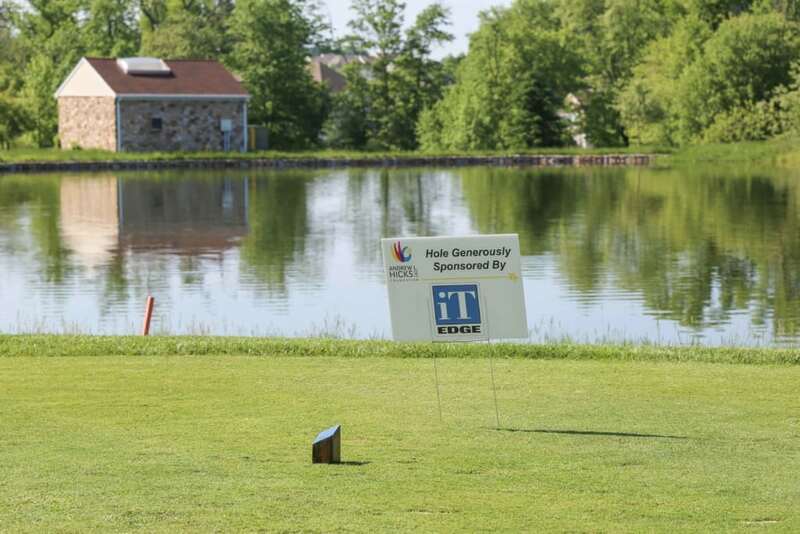 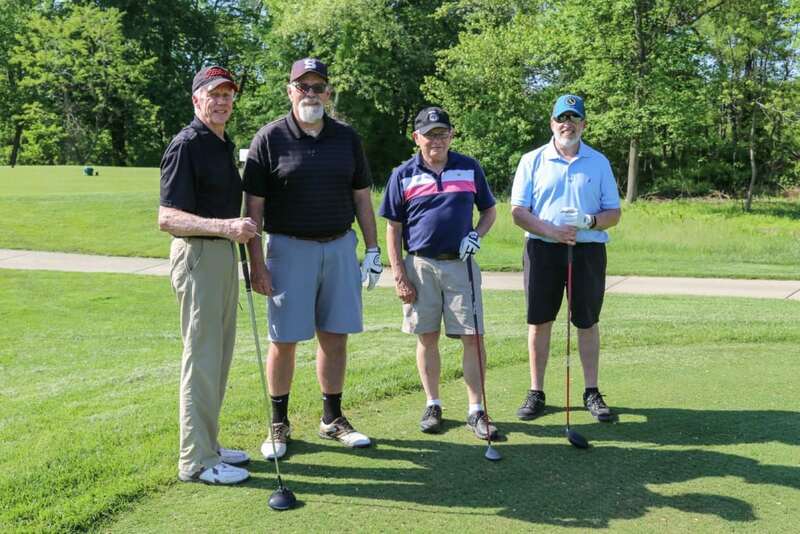 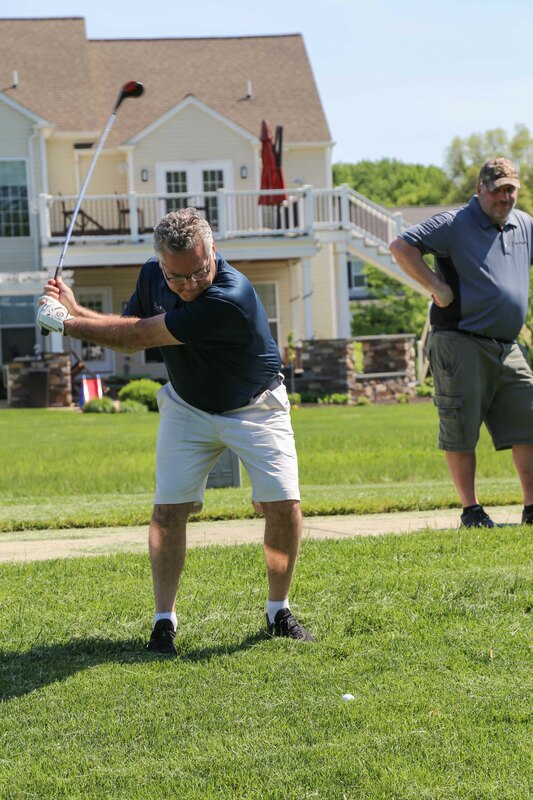 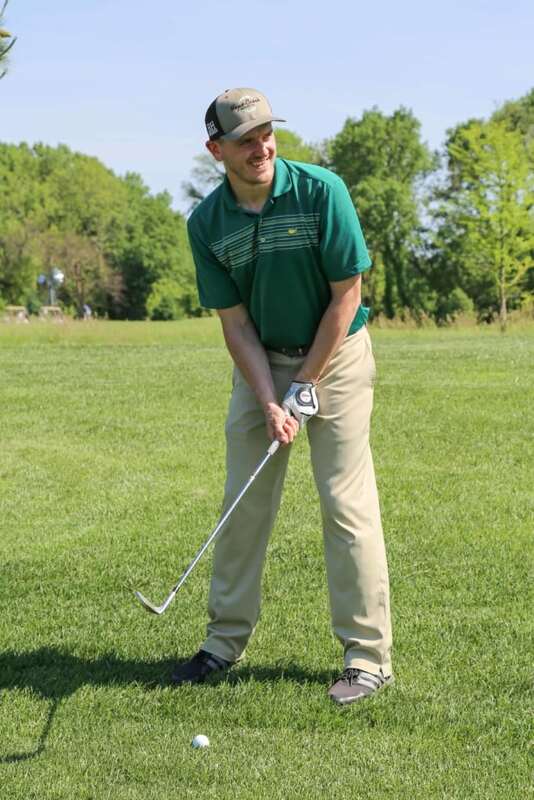 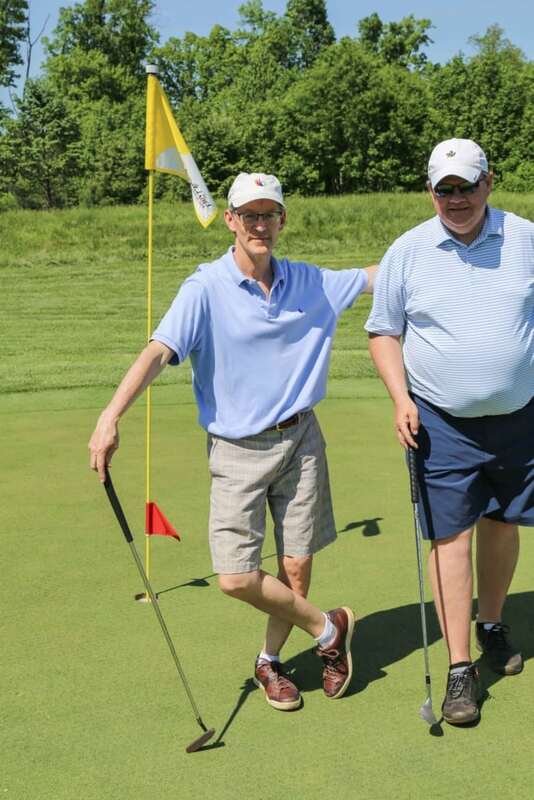 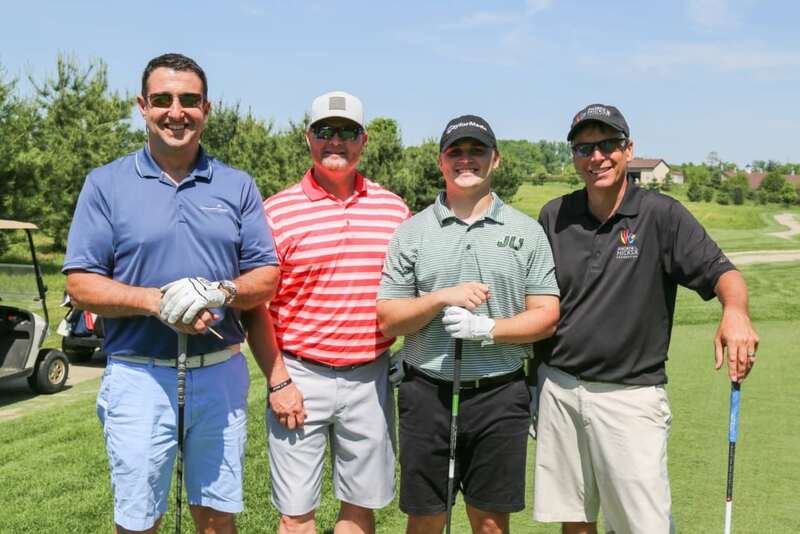 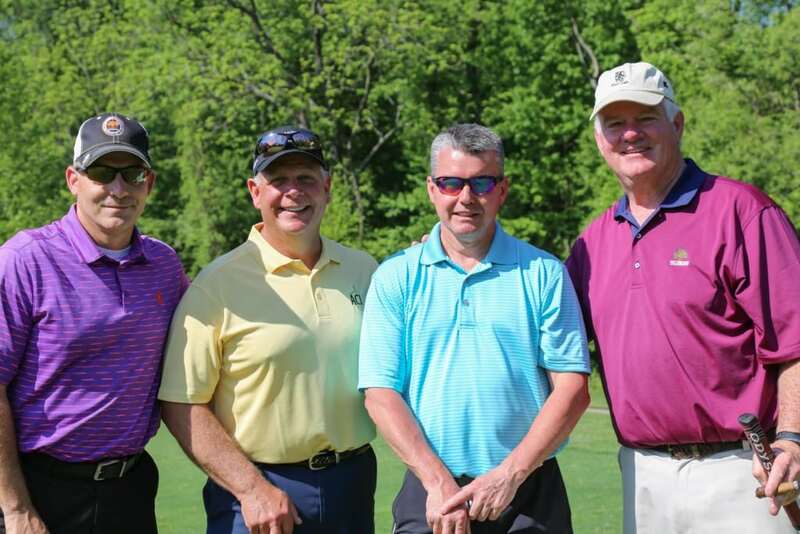 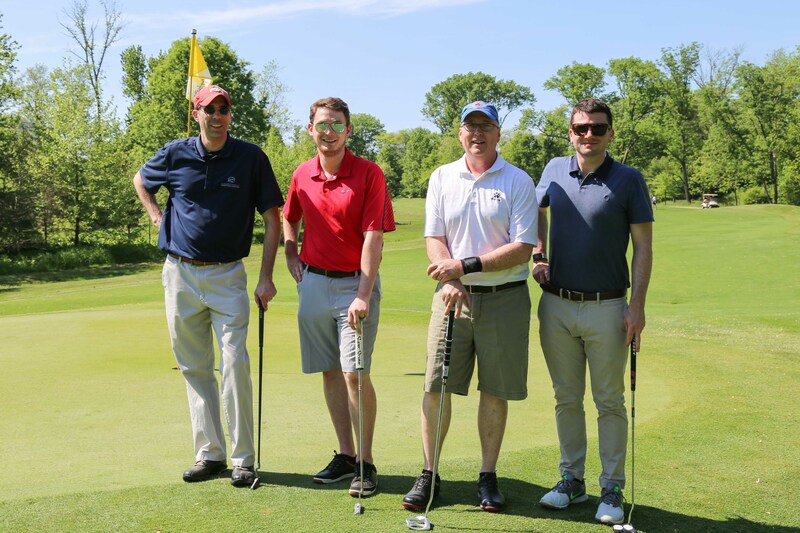 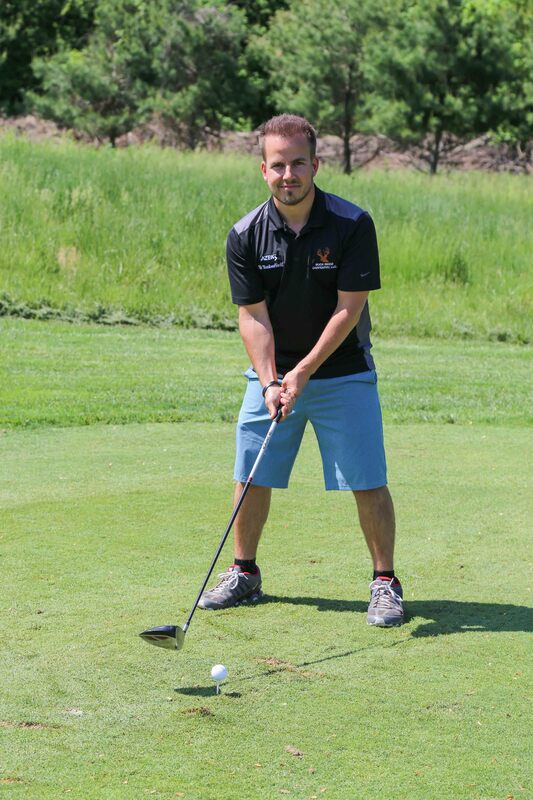 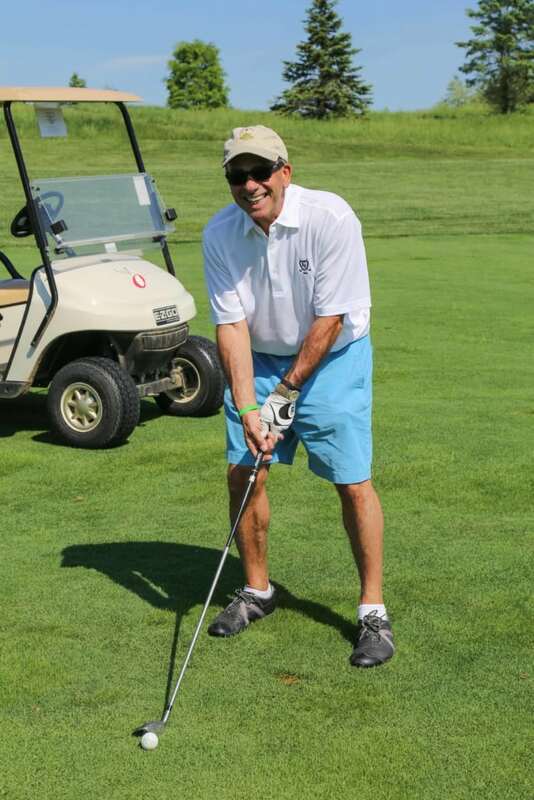 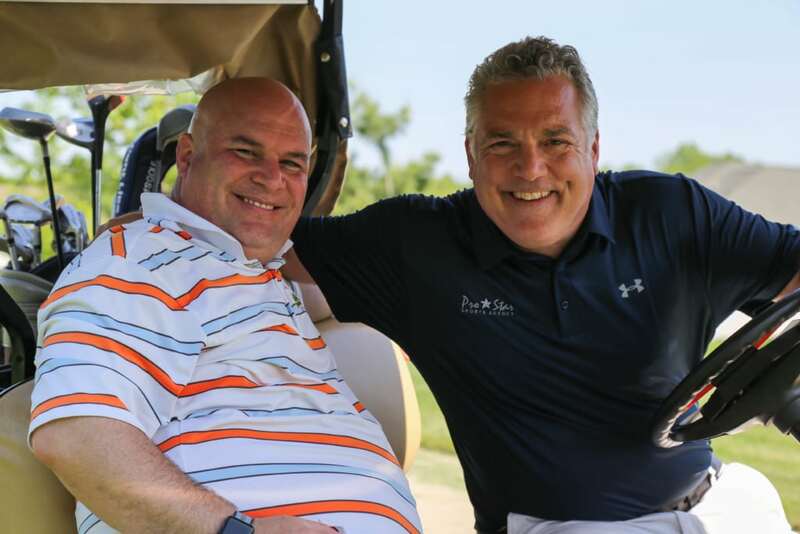 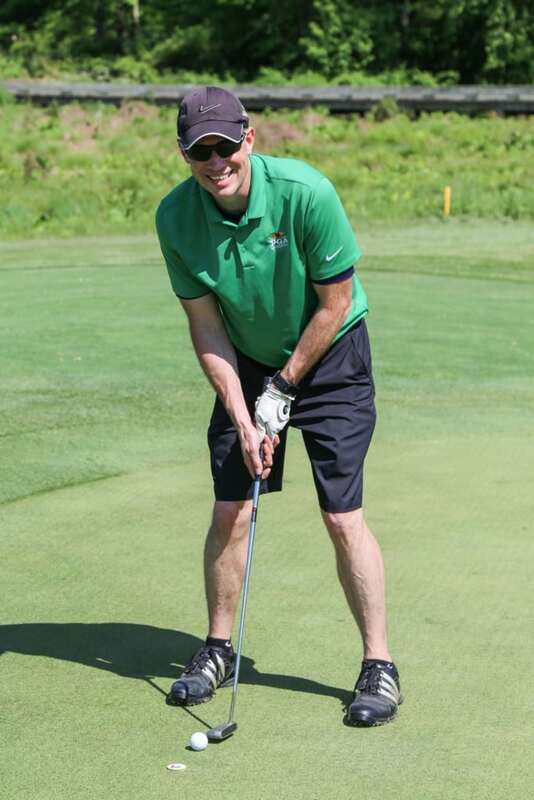 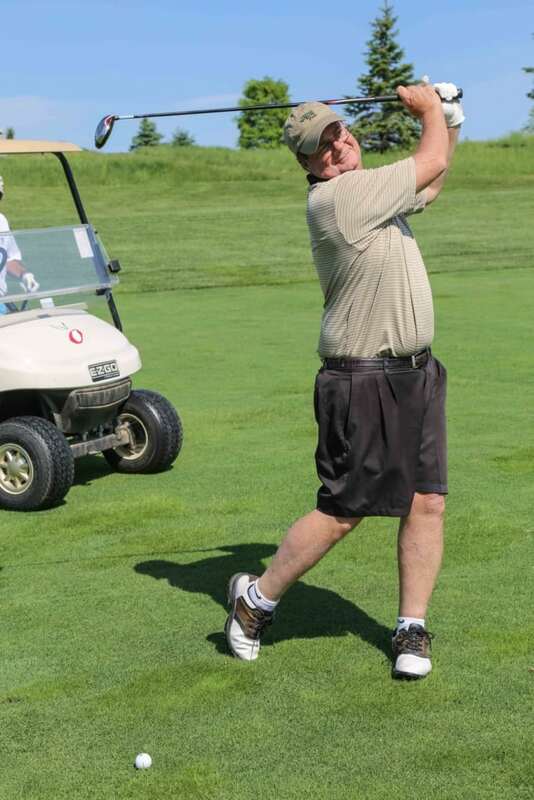 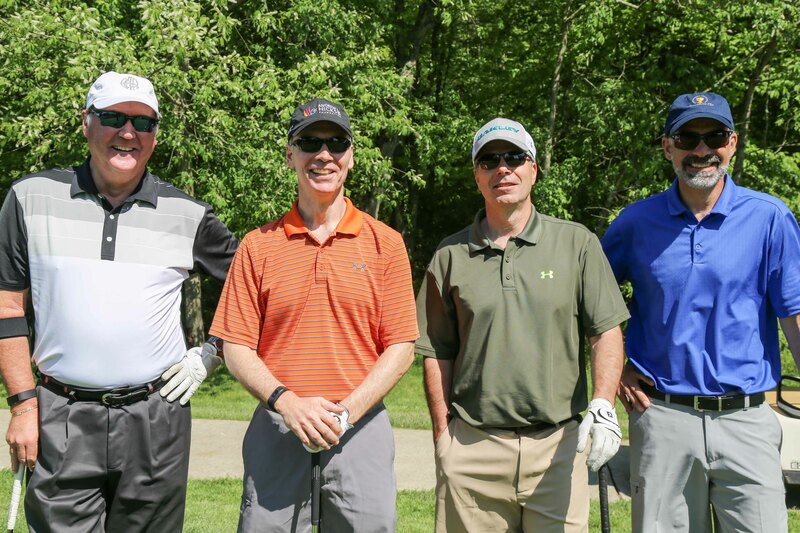 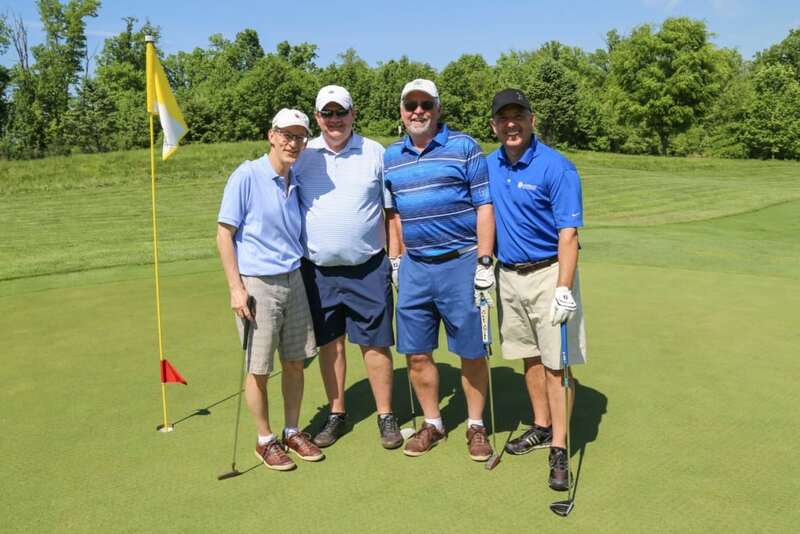 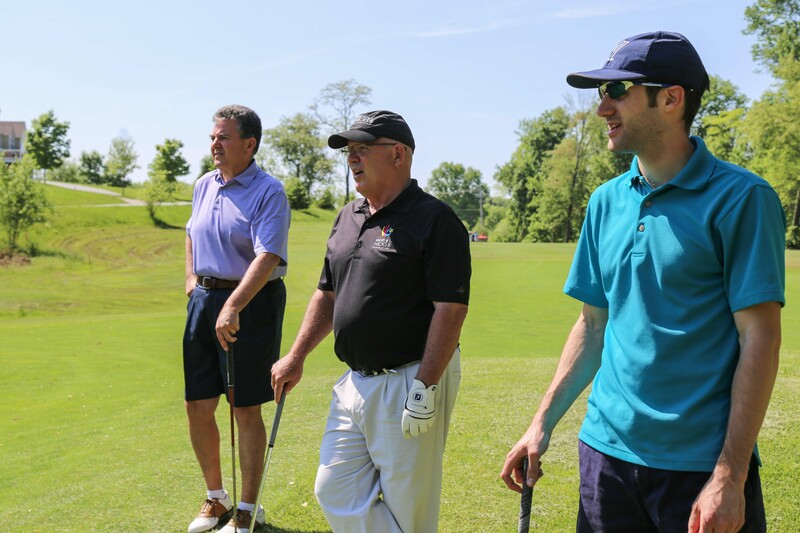 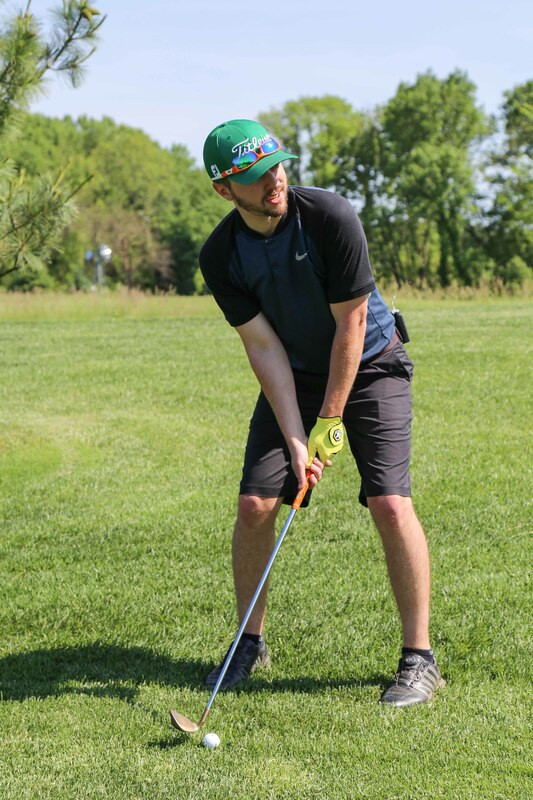 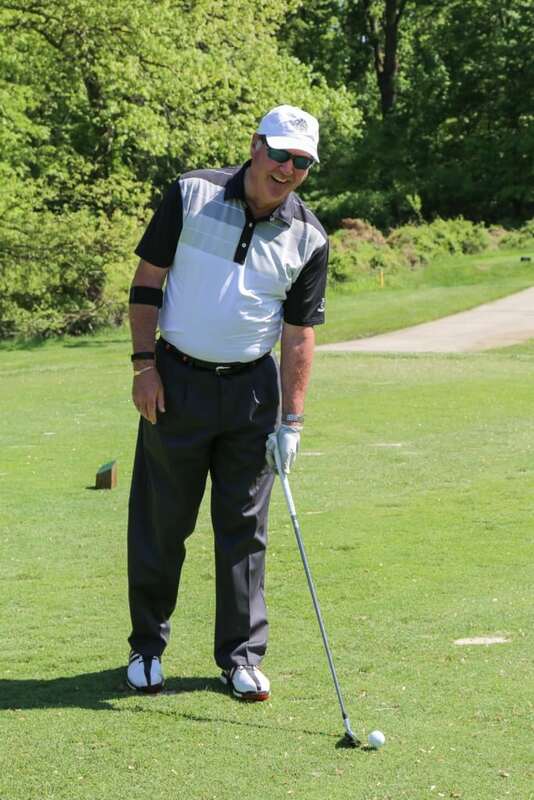 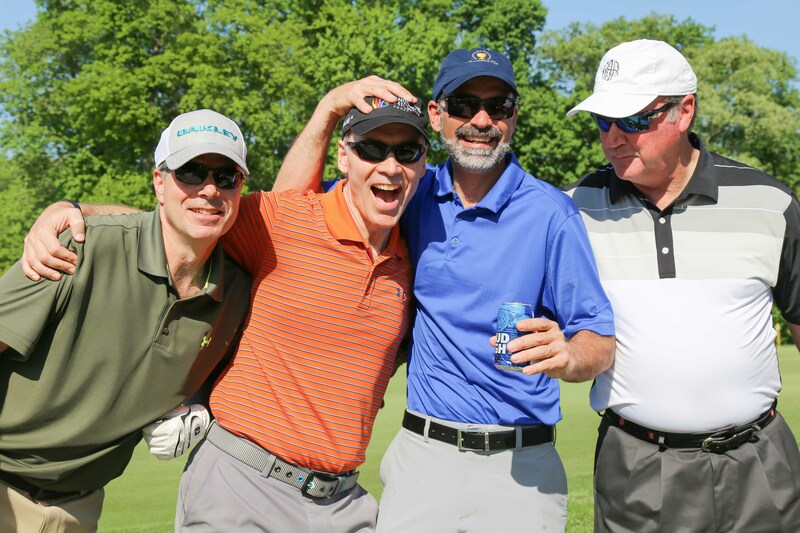 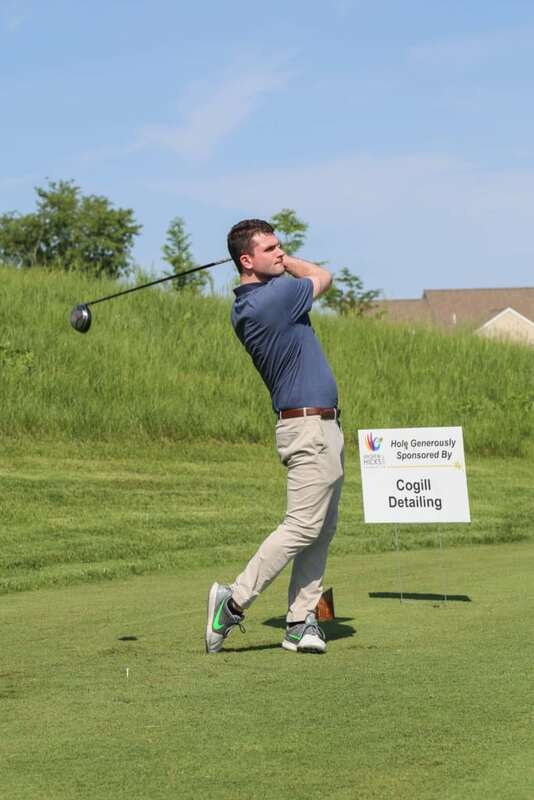 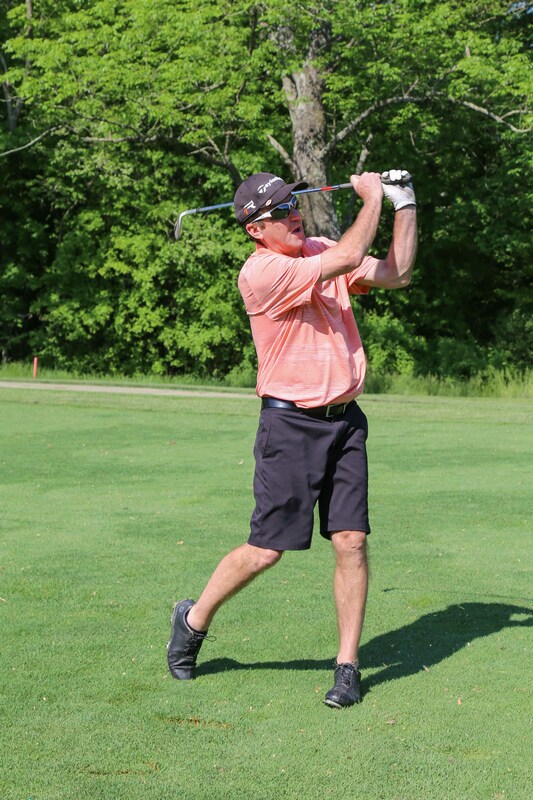 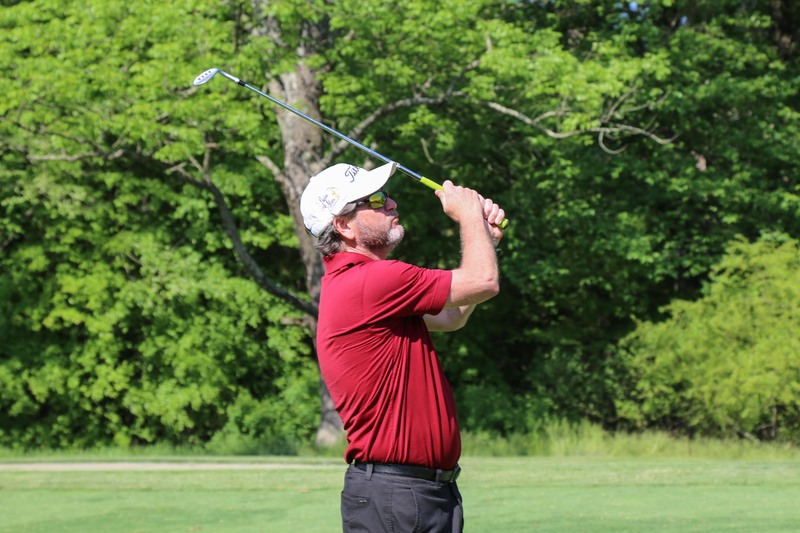 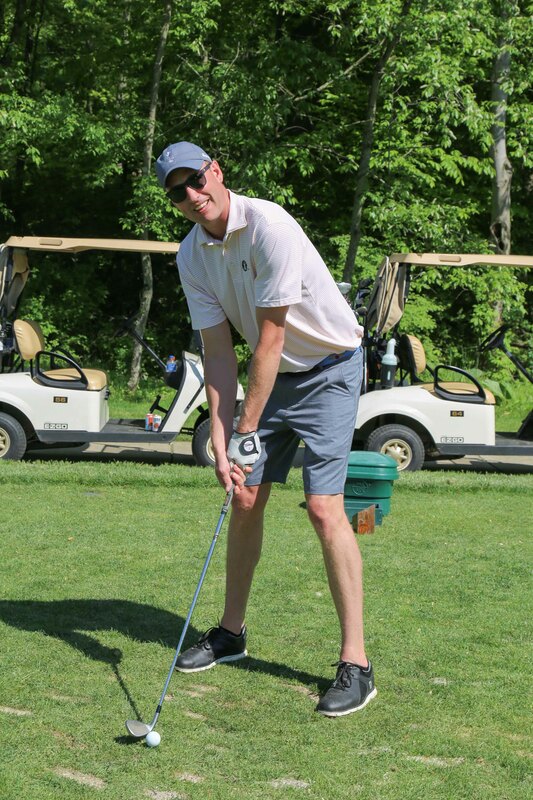 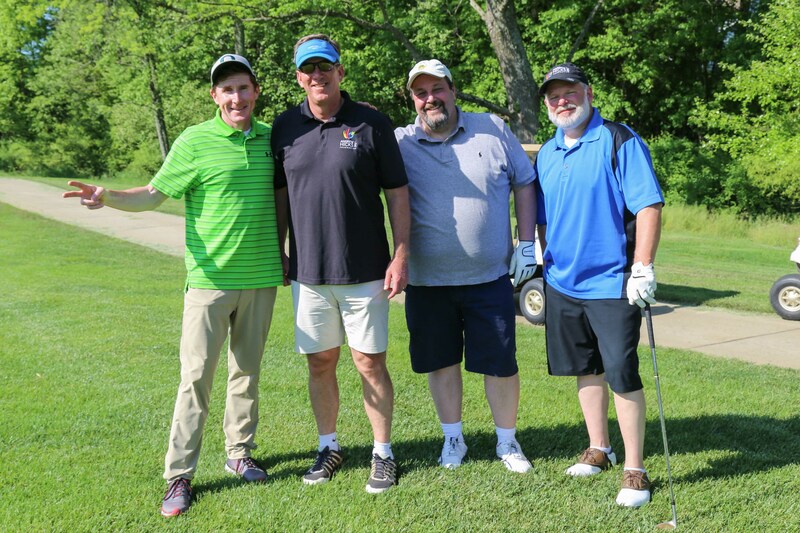 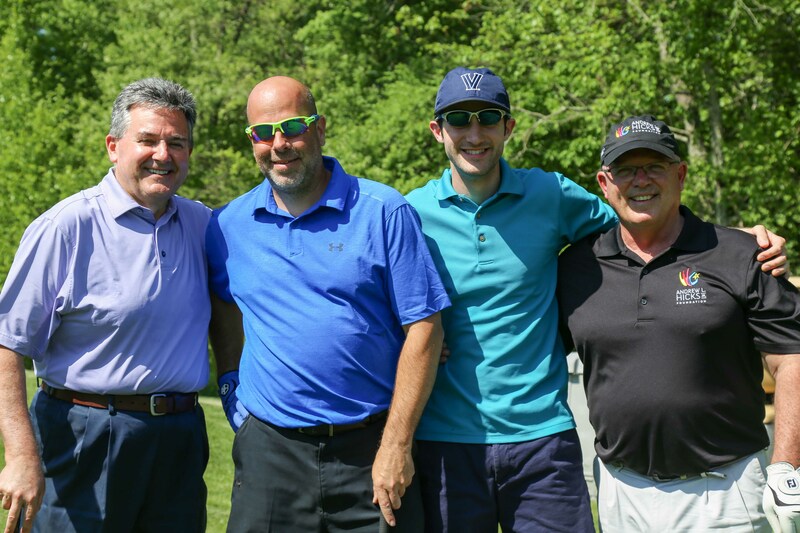 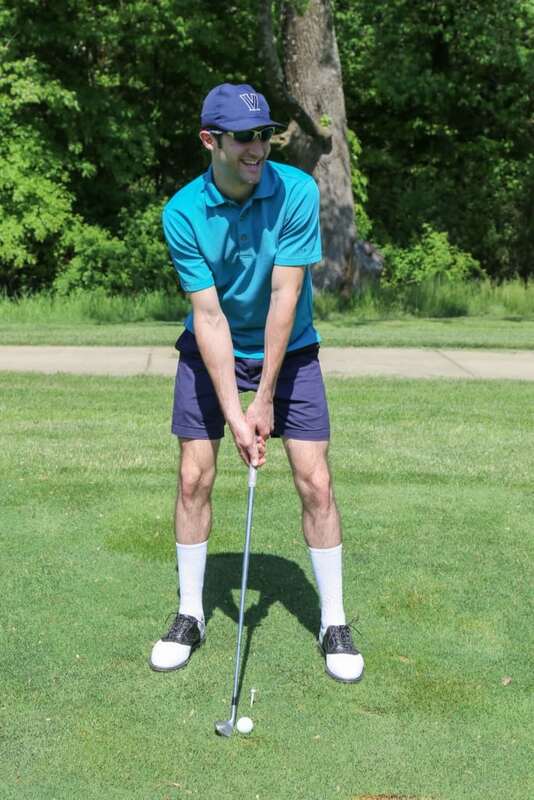 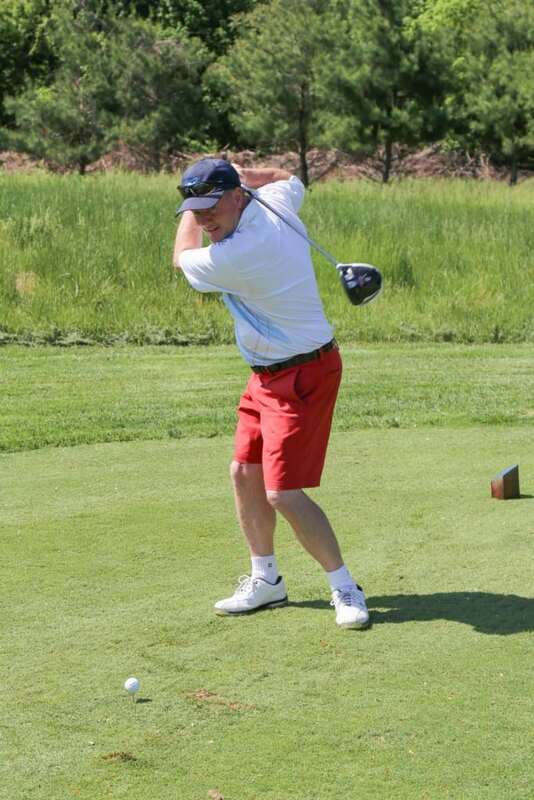 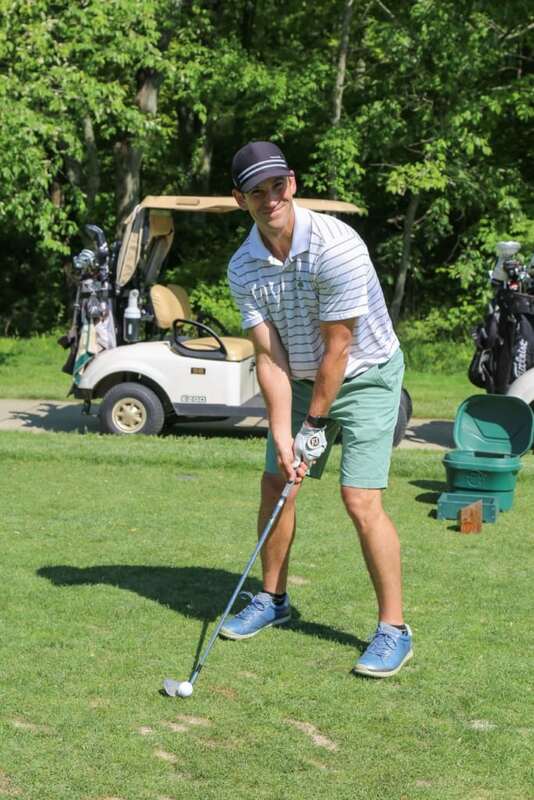 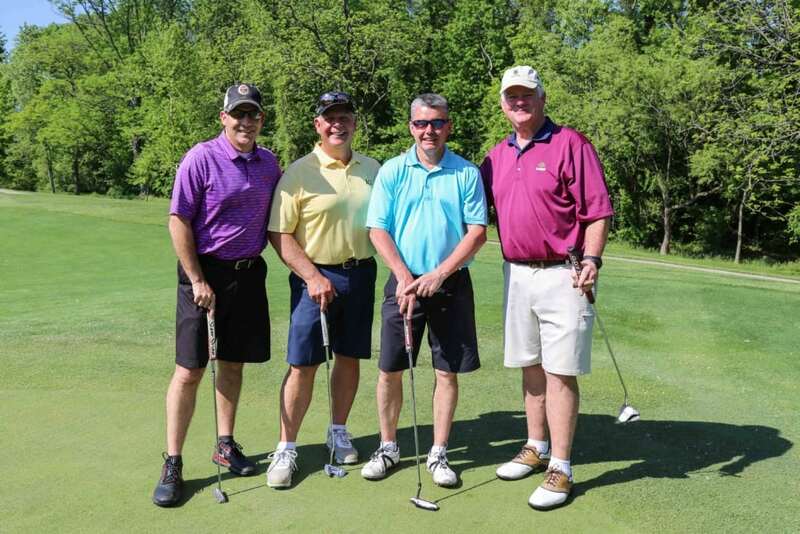 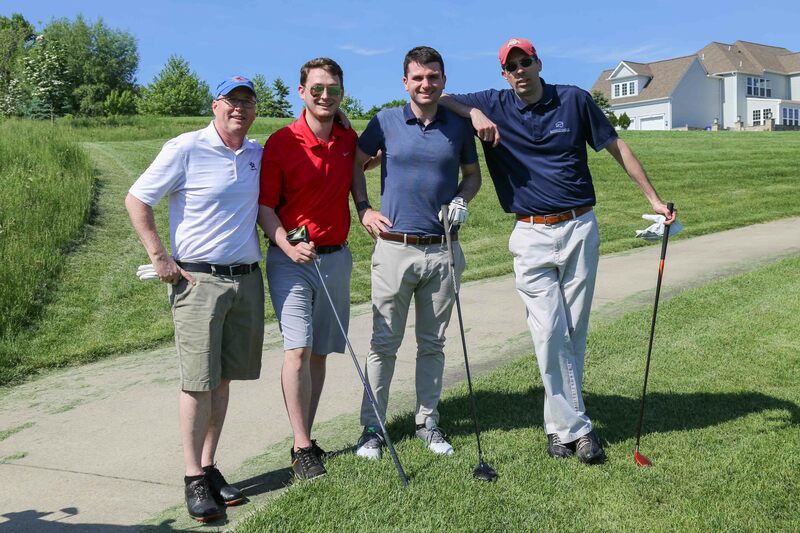 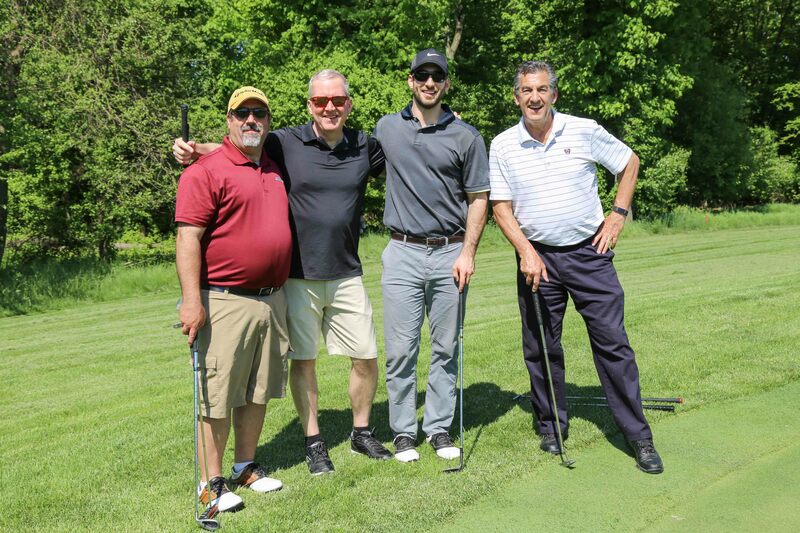 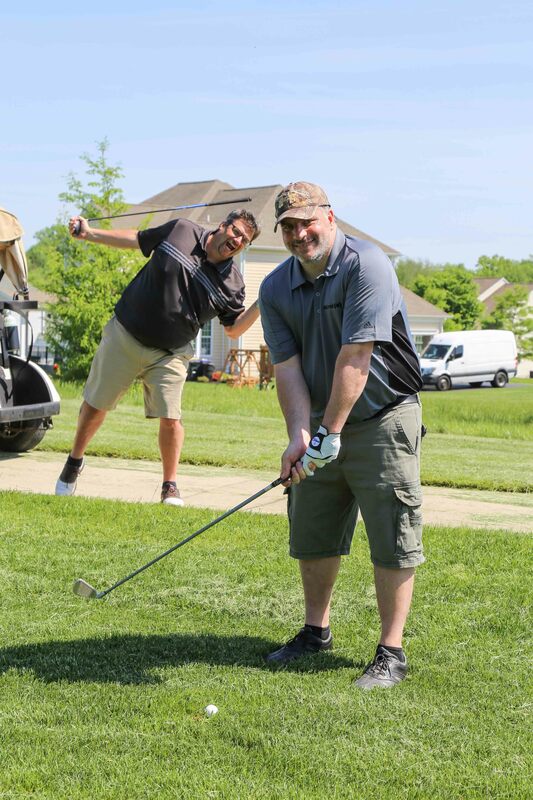 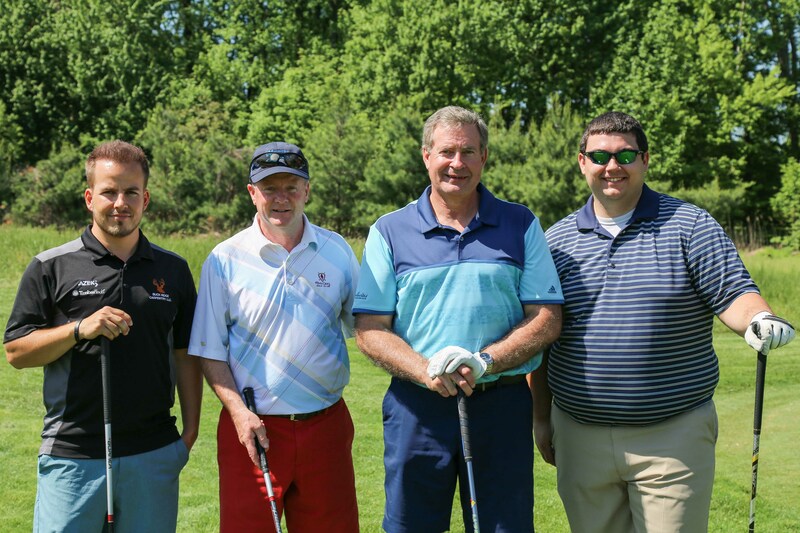 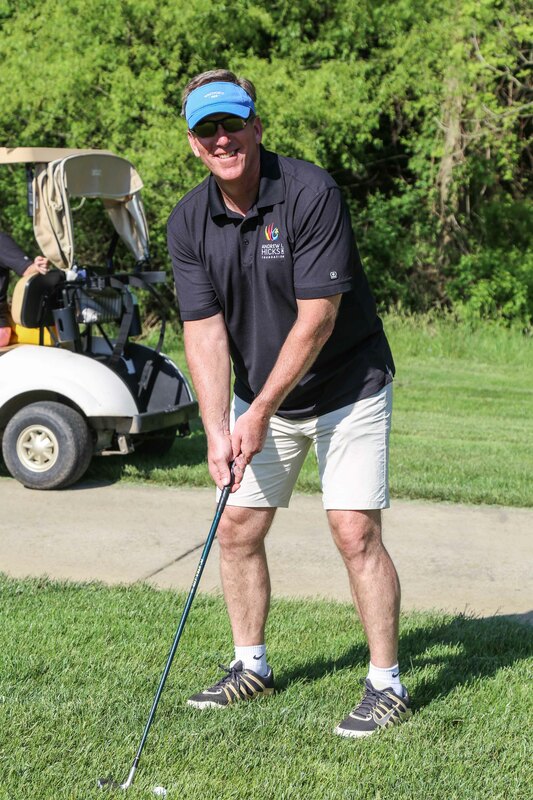 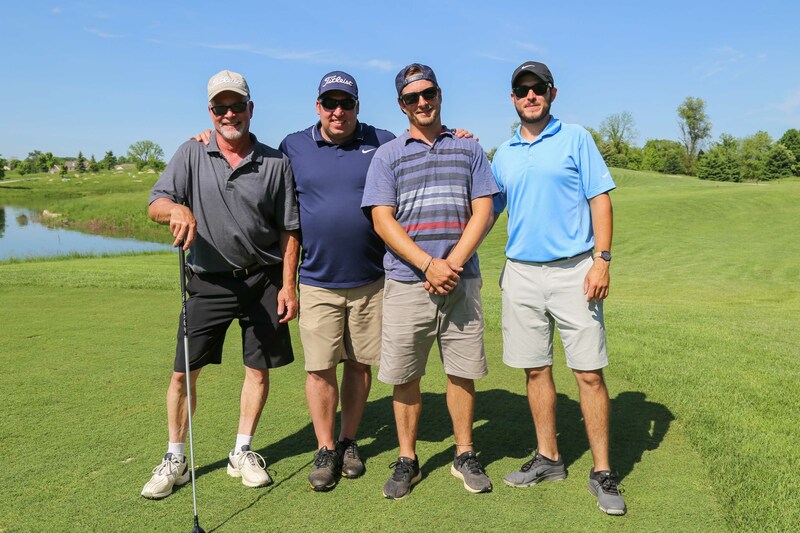 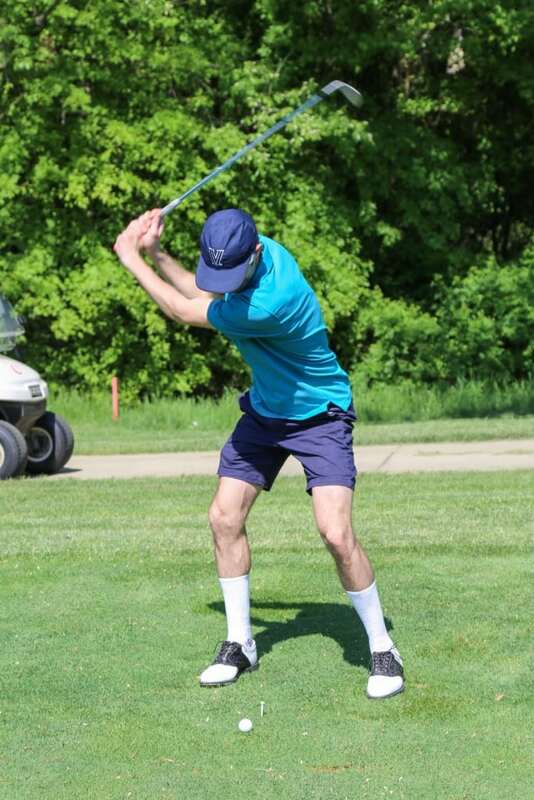 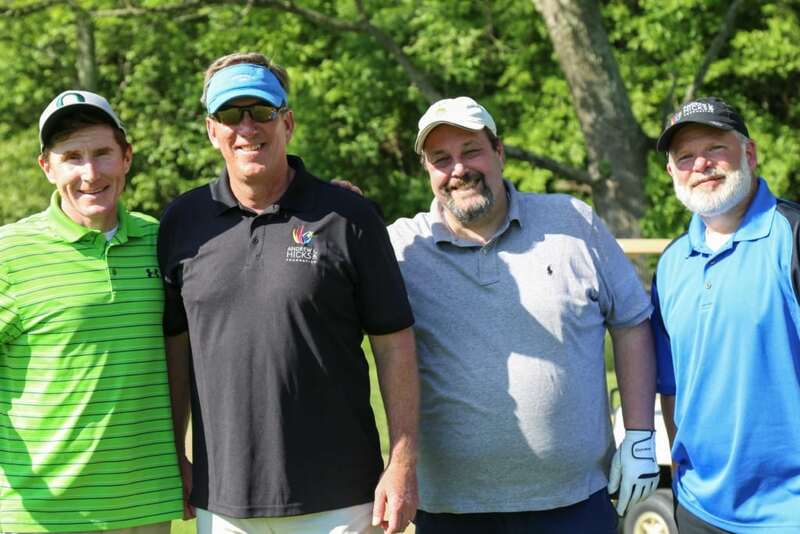 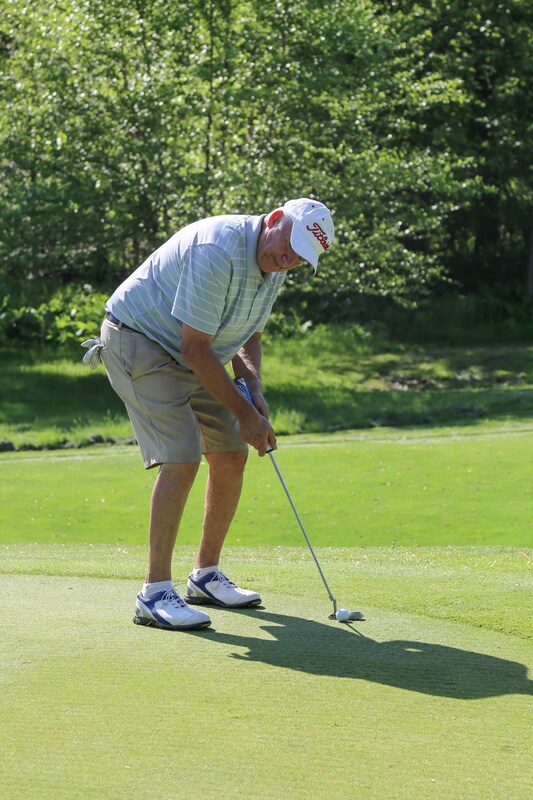 The 7th Annual Golf Outing was held on Monday, May 21st, under the most beautiful, blue, sunny skies and perfect temperature! 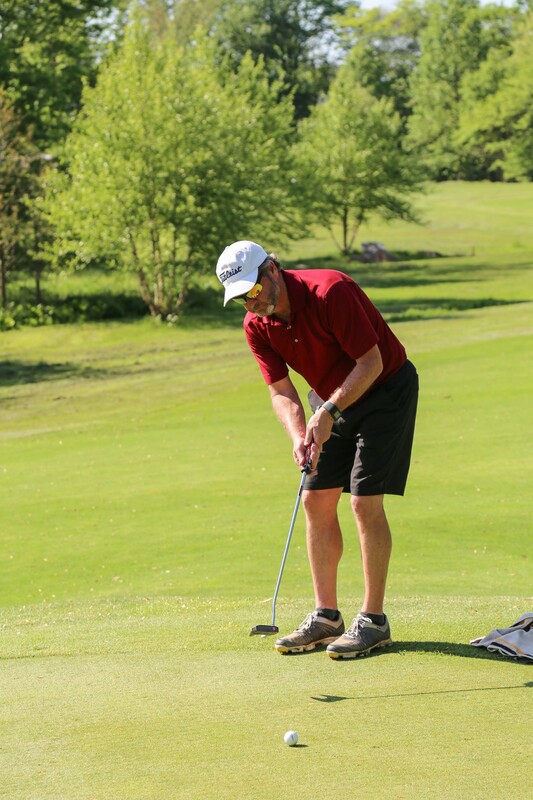 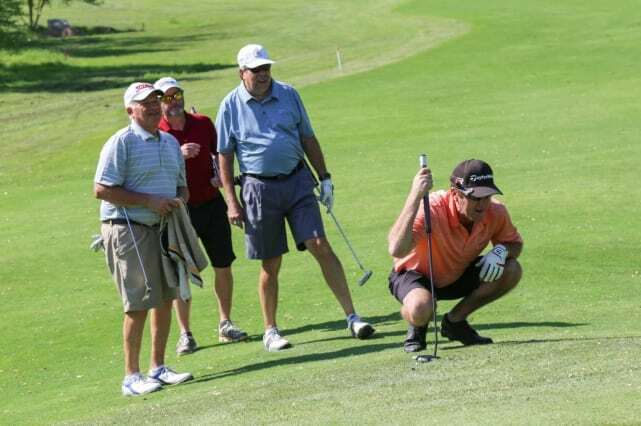 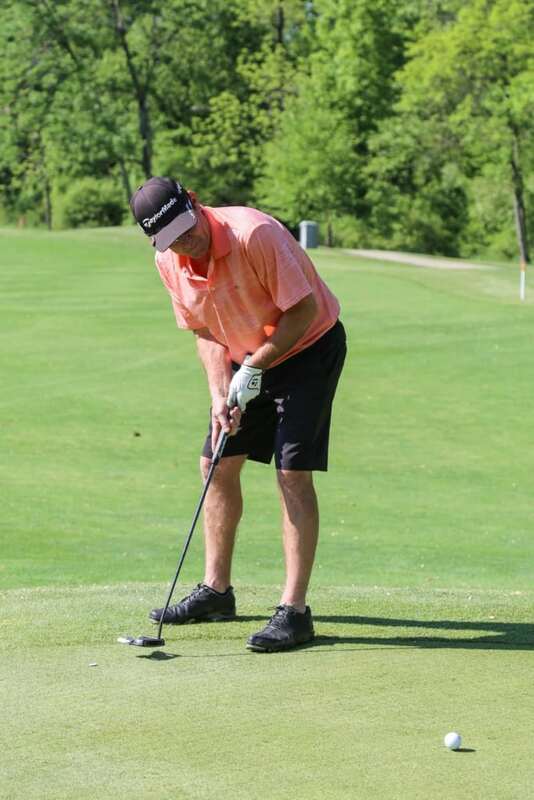 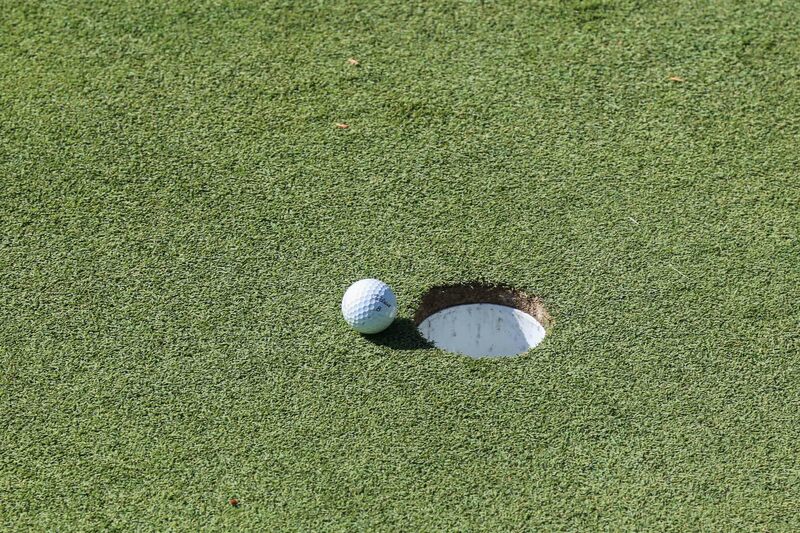 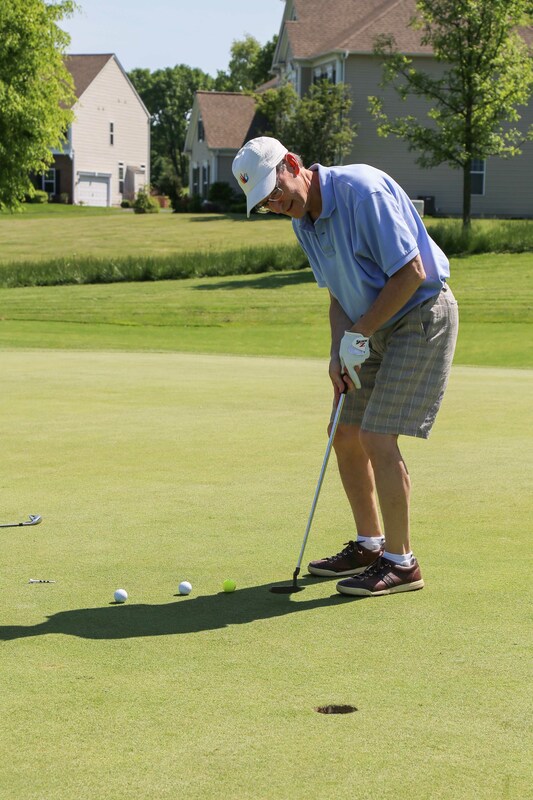 Applecross Country Club hosted over 100 golfers who came out to raise money for Camp Lionheart and RISE Camp. 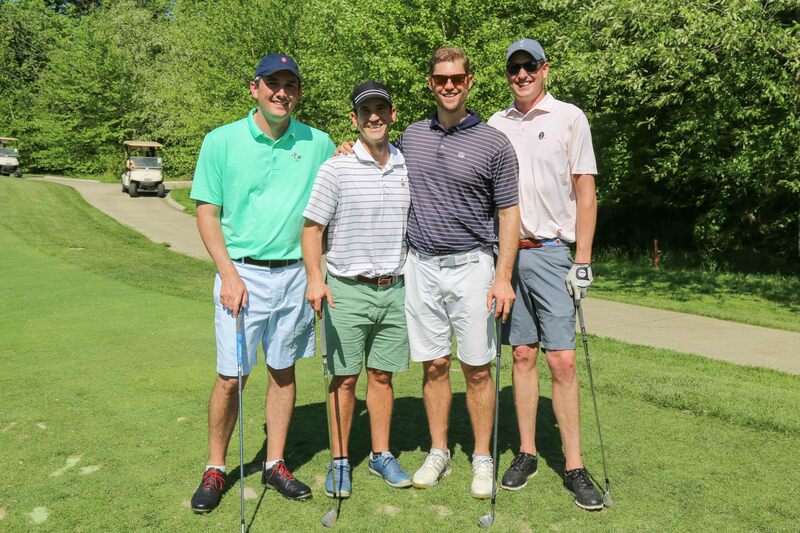 We are incredibly grateful for everyone who contributed to make it such a fun day of golfing, chatting, dining, and bidding. 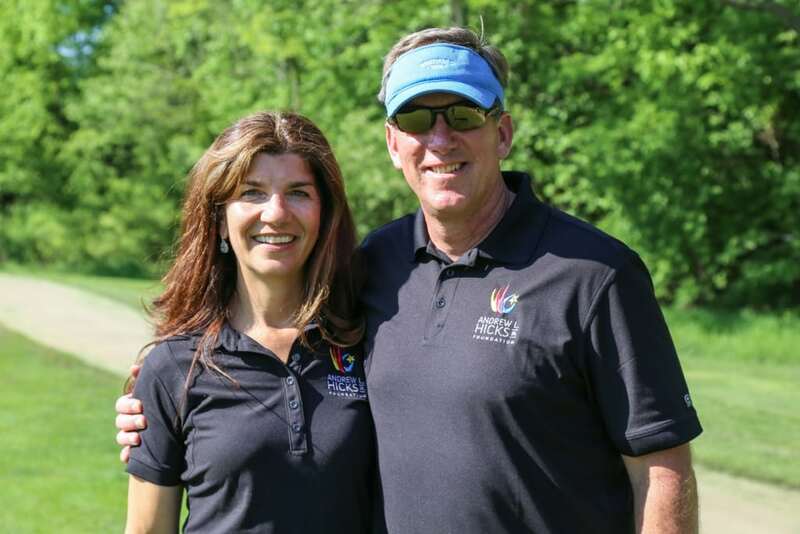 We are especially thankful to both John and Debbie Goebel for putting on this wonderful event year after year. 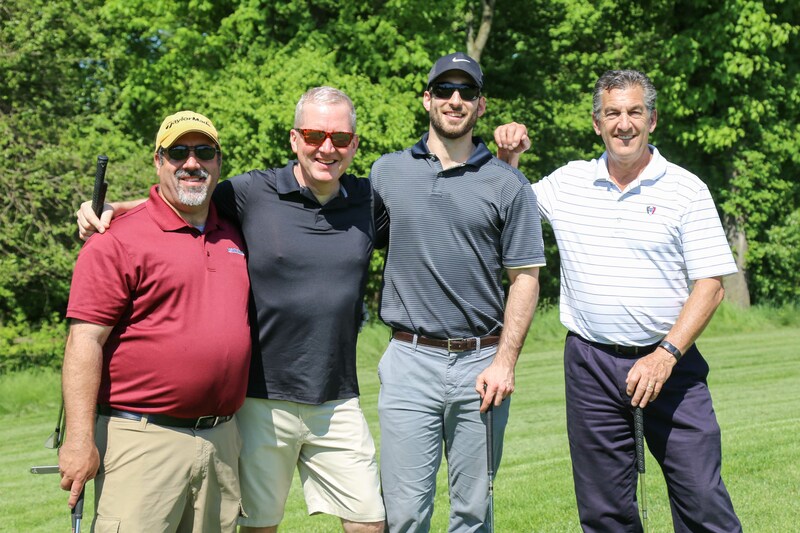 Additionally, we’d like to thank our premier sponsors, Bob DiGiacomo, UBS Financial Services, Arthur Hall Insurance, and Goebel Cabinetry. 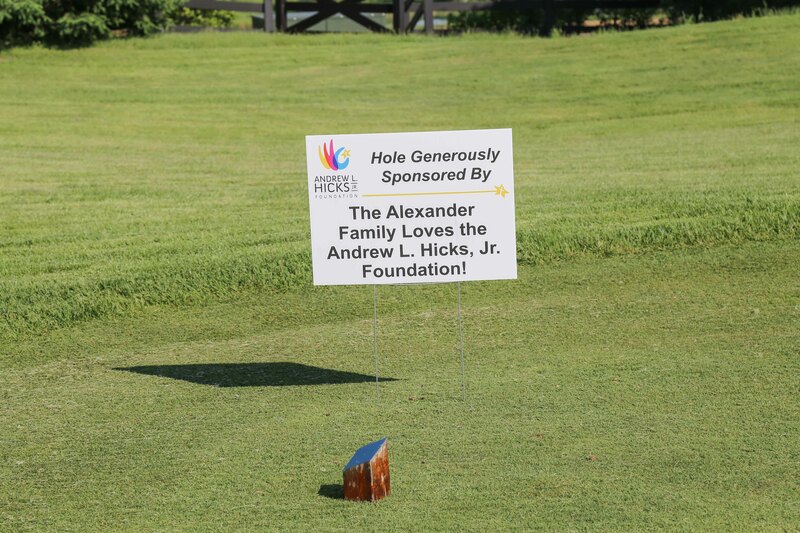 Without everyone’s incredible donations our wonderful summer camp for the children of Chester would not be possible. 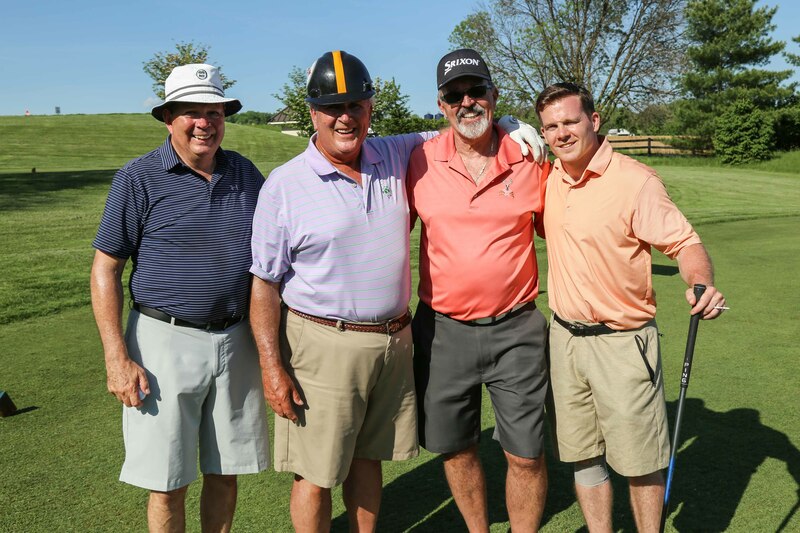 After a fabulous round of golf, the day ended with a delicious meal and a silent auction with a great arrangement of gifts and prizes. 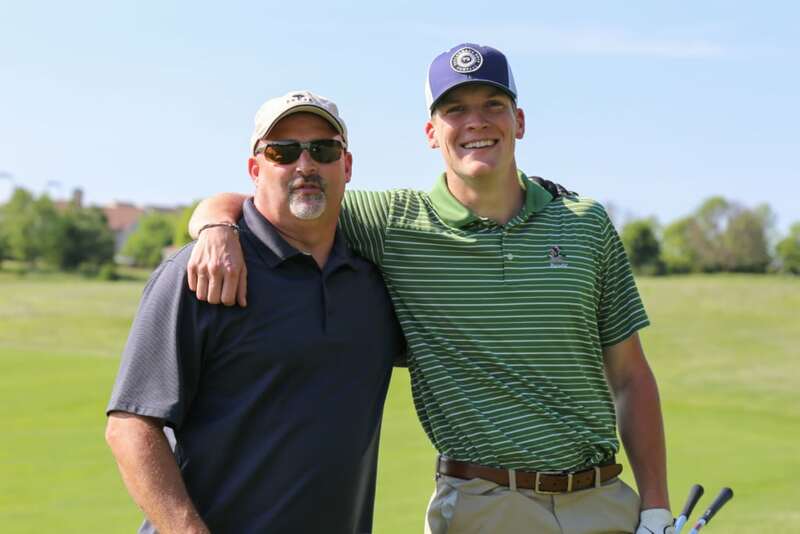 Two of our RISE students, Khalil Brown and Keyon Williams, were guest speakers during dinner. Chris DiMatteo, a former Warrior Guide of Henderson High School, also took a moment to speak about what a vital part of his life the Andrew L. Hicks Jr. Foundation has been and how much it has meant to him. 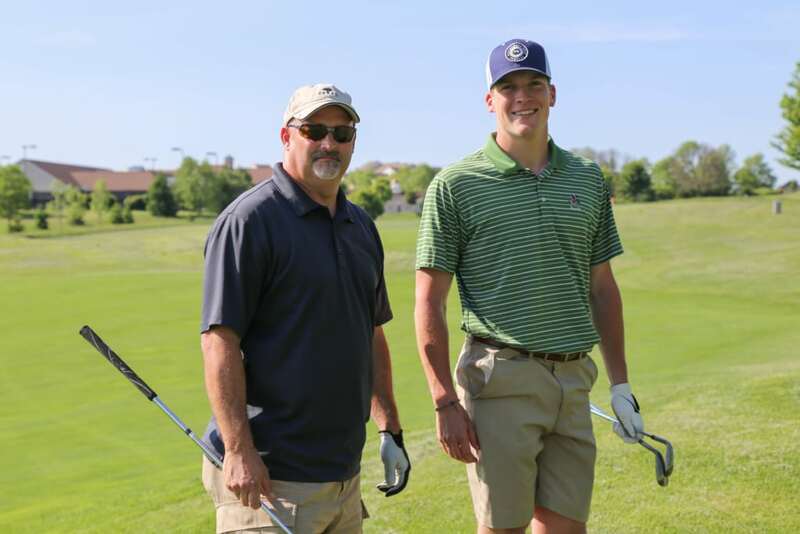 We truly appreciate everyone taking the time to enjoy this day with us and support our efforts to send so many kids to camp this summer.